In June Virtual Heroes, a division of Applied Research Associates, Inc. (ARA), held a successful focus group test for its Combat Medic military training application with 17 medics and 7 instructors. 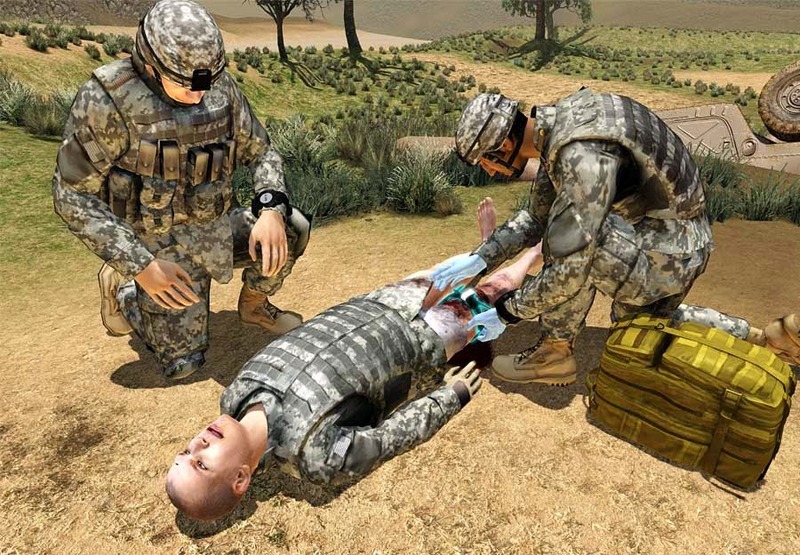 Developed by Virtual Heroes for client Duke University & U.S. Army RDECOM and released September 2014, Combat Medic is a state-of-the-art training Serious Game for medical education that uses a 3D, collaborative virtual world accessible from any internet-connected computer. 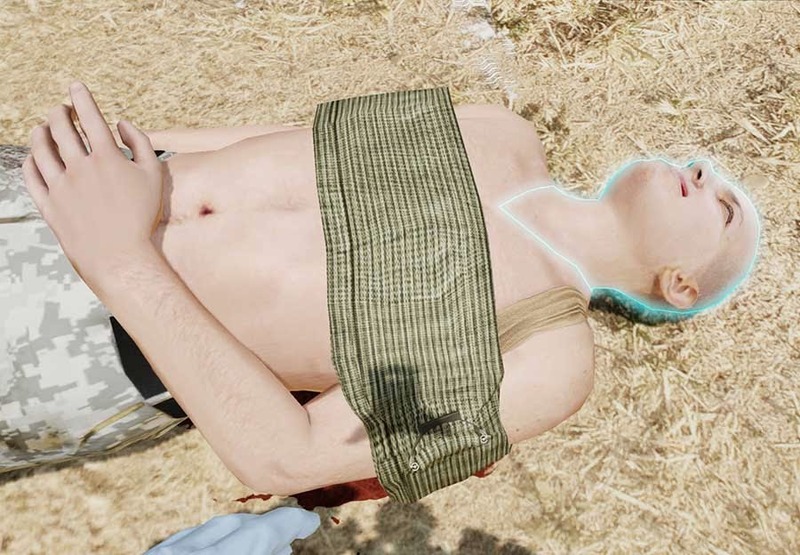 Created with the Unreal Engine3 and on the GO Platform, the combat medic environment includes learning modules customized to combat medic needs. Combat Medic an educational program designed to train Army medics and other military medical personnel to manage the top causes of death in the modern battlefield: hemorrhage, airway obstruction and tension pneumothorax. 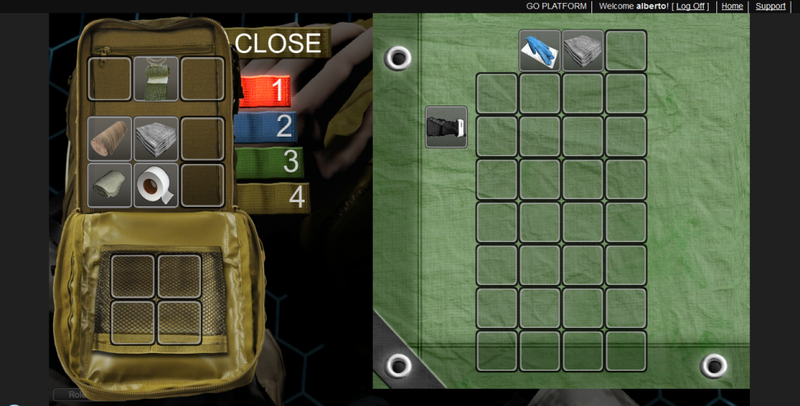 Combat Medic also allows for the application of other important concepts such as equipment preparation, team organization and communication through unique and intuitive user interfaces that preserve both contextual, cognitive, and task fidelity. Learners can either practice independently as a single player or use its multi-player function for facilitator-led and team events. Opportunities to learn reflectively is made possible with virtual pre and post-game meeting spaces and a robust debriefing platform replete with analysis of task performance and video playback. This video demonstrates the medic performing an emergency procedure. 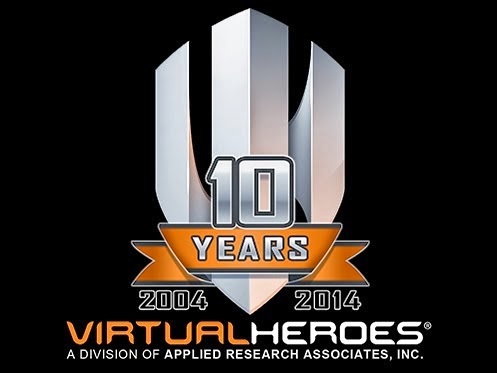 Founded in 2004 for the purpose of unleashing the full performance potential of medical, military and corporate professionals, this year Virtual Heroes Division (VHD) celebrates its 10th Anniversary. Acquired by ARA, Inc. in April 2009, VHD creates collaborative interactive learning solutions for the healthcare, federal systems and corporate training markets. 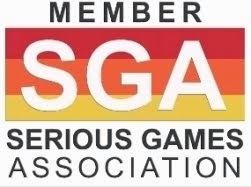 The Triangle Business Journal in Raleigh, North Carolina, recently selected Applied Research Associates, Inc.'s (ARA, Inc.) Virtual Heroes Division (VHD) as one of the Triangle's Top Game Developers for 2014. 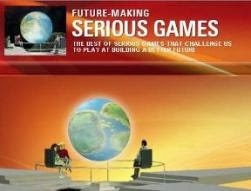 Virtual Heroes has risen to the 5th position on the journal's list of the largest game developers, with 22 employees in the Triangle. Plans for expansion of the division may enable VHD to rise to the position of 3rd or 4th largest developer in the Raleigh-Durham-Chapel Hill area by 2015. Large game developers Epic Games (maker of the Unreal Engine used by VHD) and Red Storm Entertainment perennially fill spots 1 and 2, with other companies regularly vying for positions 3 through 20.